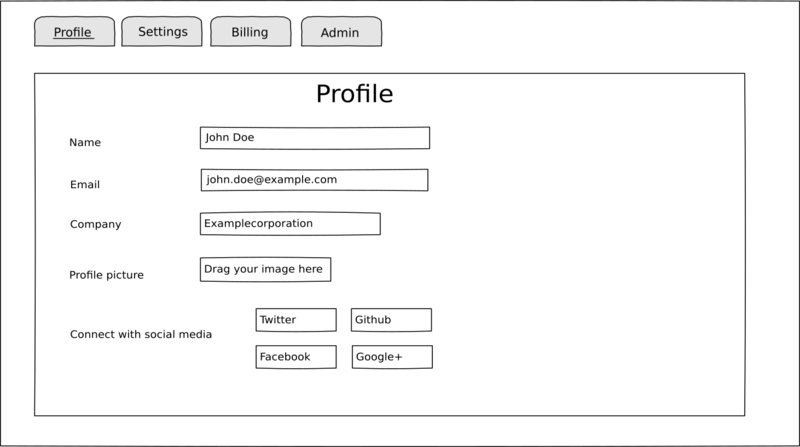 This document describes what fields are neccessary in the user profile. Here is a screenshot how the user profile looks right now. 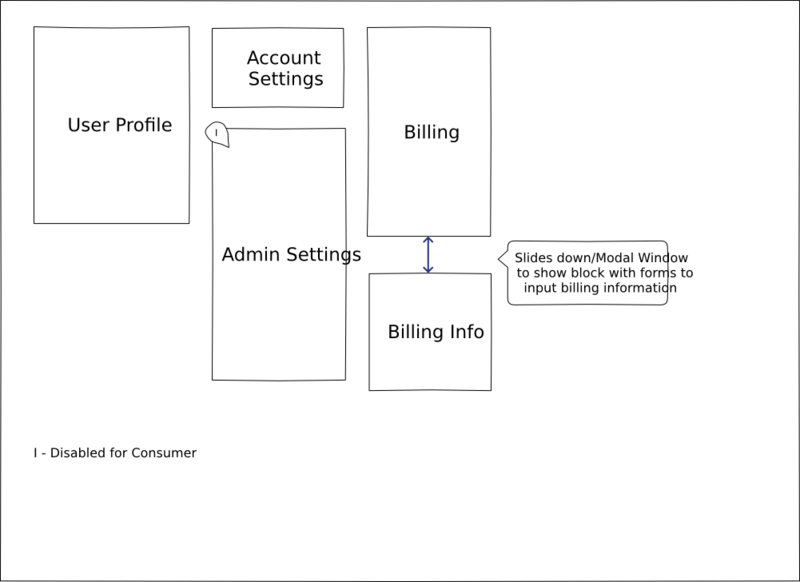 We want the user interface to be as clear, crisp and minimalistic as possible. 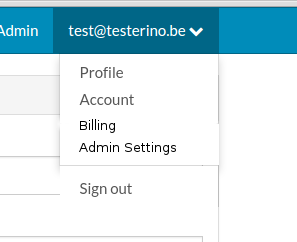 Only visible for API administrator - This way we dont have to design two different profiles.